£6.50-£8.50 (Adult), £4.50-£5 (Child), £4.75-£7.25 (Concessions), £20-£26 (Family), £4.50-£6.50 (Matinees) | Concessions usually apply before 5pm and for late shows. If the Ritzy were a cat, it would have used up most of its nine lives. The cinema started life in 1910 as the Electric Pavilion, which was in operation for 65 years. The next few decades saw a refurbishment and several name changes. In 1976 the cinema closed and the building was nearly demolished. Dramatically saved by the Lambeth Council, Ritzy was resurrected. Now owned by the Picturehouse Group it's gone on to become one of the best cinemas south of the river. Five screens, a bar and a cafe, support a programme of both independent and wider release films. Regular kids' films feature every Saturday, and they also host monthly Mother and Baby screenings. The Ritzy cafe always has something interesting going on whether it be live music or a movie-related exhibition in the gallery space. 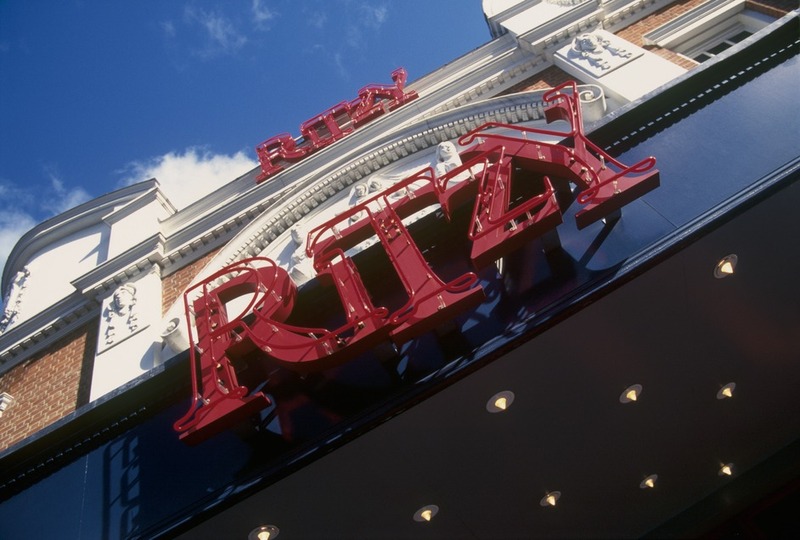 What are the best dining options near Ritzy Picturehouse London? Ritzy Picturehouse gyms, sporting activities, health & beauty and fitness. The best pubs near London Ritzy Picturehouse. Ritzy Picturehouse clubs, bars, cabaret nights, casinos and interesting nightlife. Where to have your meeting, conference, exhibition, private dining or training course near Ritzy Picturehouse. From cheap budget places to stay to luxury 5 star suites see our discounts for Ritzy Picturehouse hotels, including Dolphin House Serviced Apartments from 82% off.